1 American accent is better, but no heavy accent. 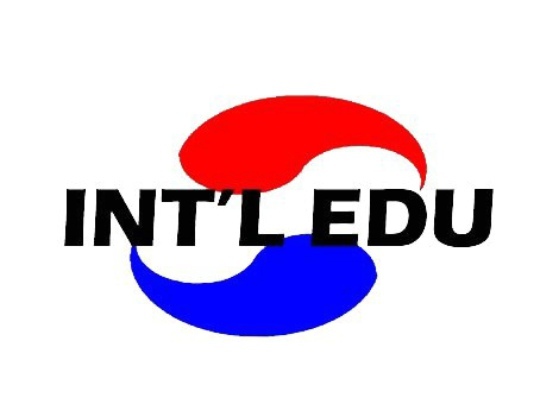 2 Must be self-motivated, hard working and enthusiastic individuals who are commited to teaching English in China. 3 Outgoing and friendly personality.